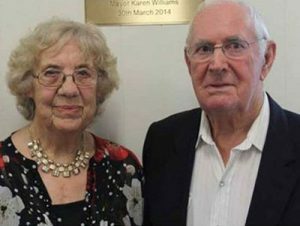 The Redland Foundation will open the fourth year of The Jeffrey and Geraldine Underhill Community Grants Program on Monday 21st of May 2018. 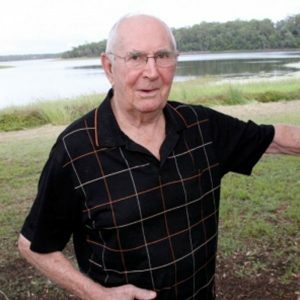 The Jeffrey and Geraldine Underhill Community Grants Program welcomes applications of up to $10 000 per application for assets, facility improvements and minor infrastructure projects benefiting Redland City. This is a perpetual grants program of $70 000 annually. 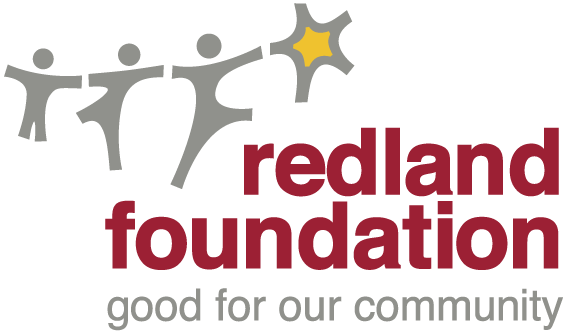 The Redland Foundation may provide funding for projects by community organisations that improve the well-being, quality of life, community participation and life skills of residents and which develop and / or strengthen community networks throughout Redlands. We encourage applicants to seek advice from our Grants Coordinator Lauren Andreatta via grants@redlandfoundation.org.au or 3207 1133 to discuss eligibility and confirm that previous applications have been successfully acquitted. UPCOMING WORKSHOP – The Redland Foundation will be hosting two workshops on Wednesday June 6th. Held by our Grants Coordinator, these sessions will discuss both grants programs (the Ian McDougall Memorial Grants Program and the Underhill Community Grants Program), Funding Guidelines, application questions, assessment process and acquittal requirements. To register your interest, please email grants@redlandfoundation.org.au or call 3207 1133 with your organisation and number of attendees. Wednesday 10am – 11.30am or 5pm – 6.30pm.